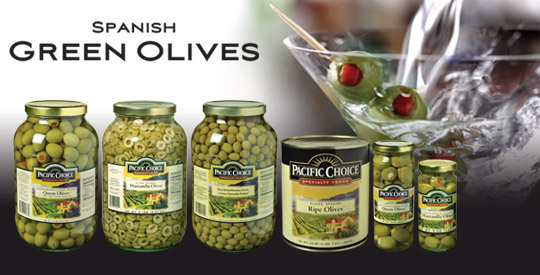 Our Pacific Choice brand Spanish green olives are packed to perfection right in the heart of Spain. 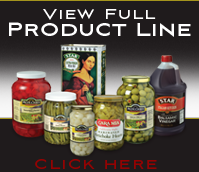 No bar, restaurant or foodservice professional should be without the classic quality and flavor of Pacific Choice olives – perfect for drinks, salads and snacks. All available in a full range of sizes and styles. All backed by the strength of Borges, known around the world for unmatched quality and service.